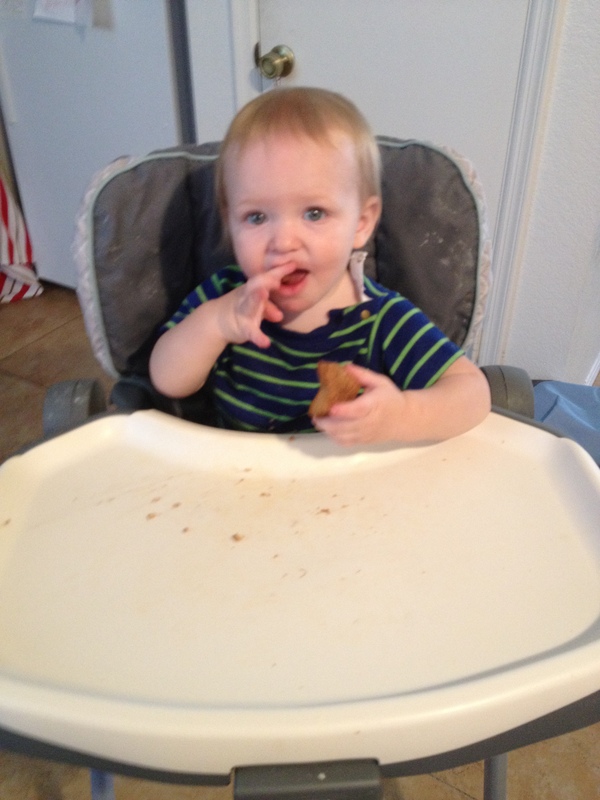 My son is a great eater. Thanks to Baby Led Weaning he has had the opportunity to taste a huge variety of flavors because we tend to eat a variety of flavors and what’s for dinner for us is for dinner for him. Of course, we have to adjust our usual spice level for his portions, because he is not up for spicy… but he loves spices and a variety of sweet, sour, and interesting food. 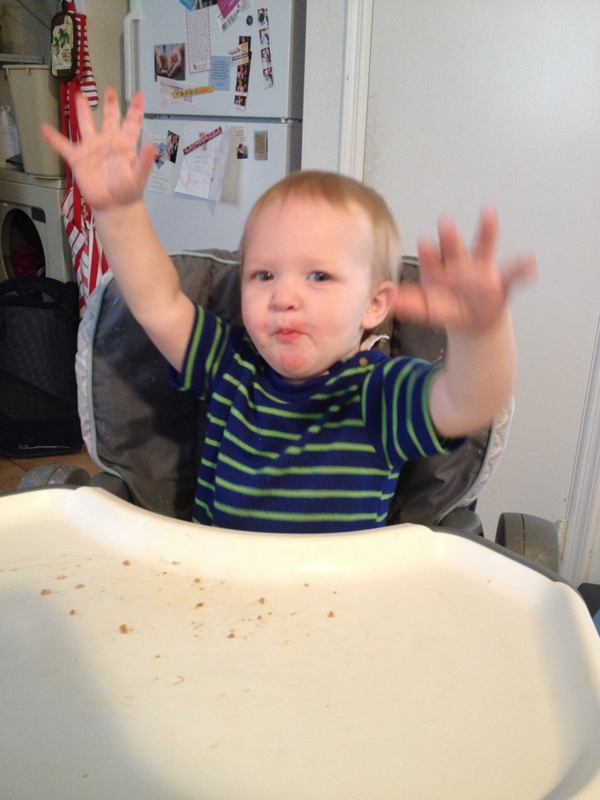 However, this does not mean that he doesn’t also love typical “kids food” as well. 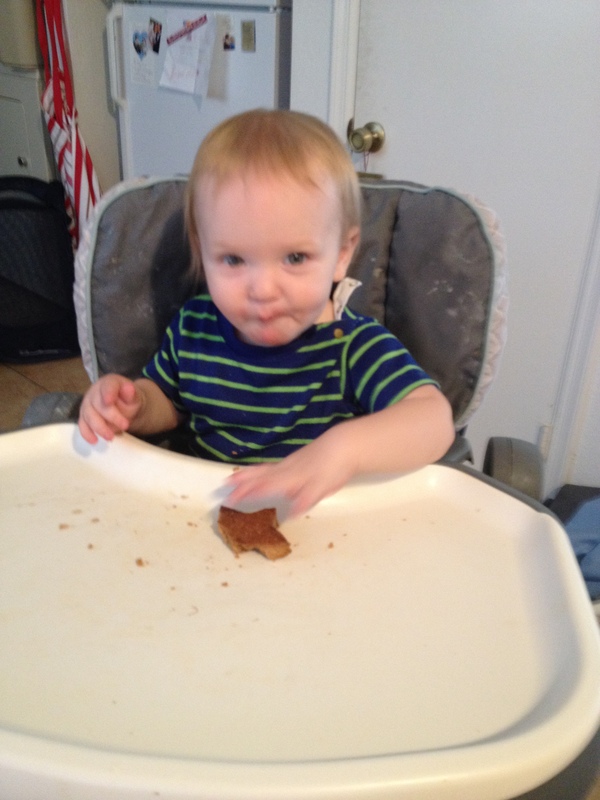 He will go crazy on a snack of goldfish and he absolutely loves graham crackers. I had been meaning to try this recipe for a while and when I saw that it was great to freeze some of the batch I decided now was perfect. I start rehearsals for Anatomy of a Hug this evening, so I won’t have quite as much time to focus on cooking and grocery shopping so we are taking today to stock up and make sure we have good meal options for ourselves and our son and this recipe became part of the plan. The best part of this recipe? using cookie cutters! Stars and hearts are so much more fun than plain old square graham crackers 🙂 My son’s room is all done in a star theme and we call him our bright particular star. 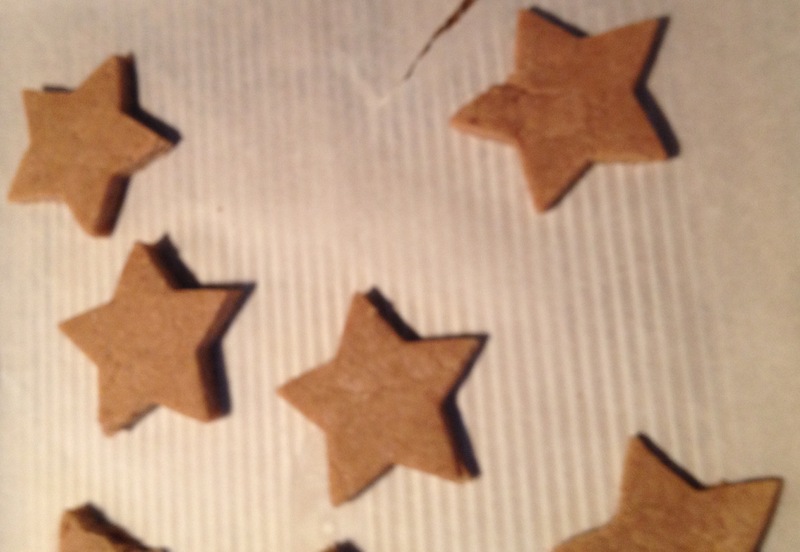 That, paired with it being a national holiday today, made stars the obvious shape to try. 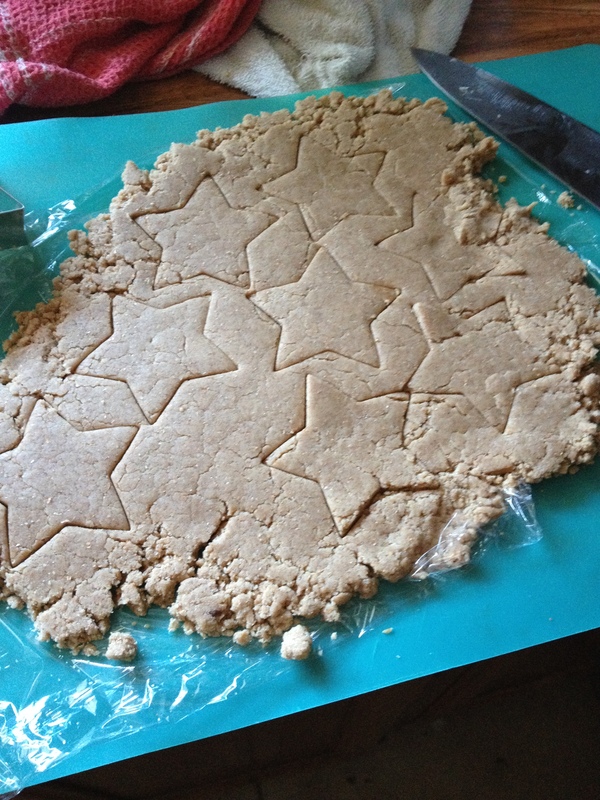 I bought star cookie cutters recently and now I want to use them on EVERYTHING! 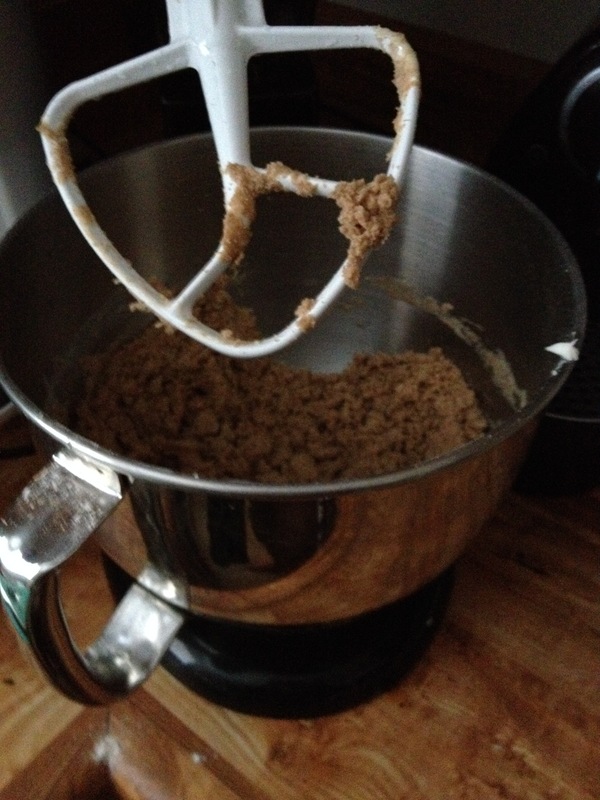 I used THIS RECIPE as my starting point. My son is not quite 1 yet (SO SOON! ), so I did not use the honey called for in this recipe and sprinkled a little sugar on top to make up the sweetness (we also added an extra egg white to help it all bind together correctly.) I made a second batch with the honey that we will freeze and make this weekend (I know, I’m being really technical with this whole no honey thing. But whatever keeps you sane, right?) I also rolled out that batch a little thinner because they definitely puff up a bit in the oven. Have a great Memorial Day. Enjoy your freedoms and your families.